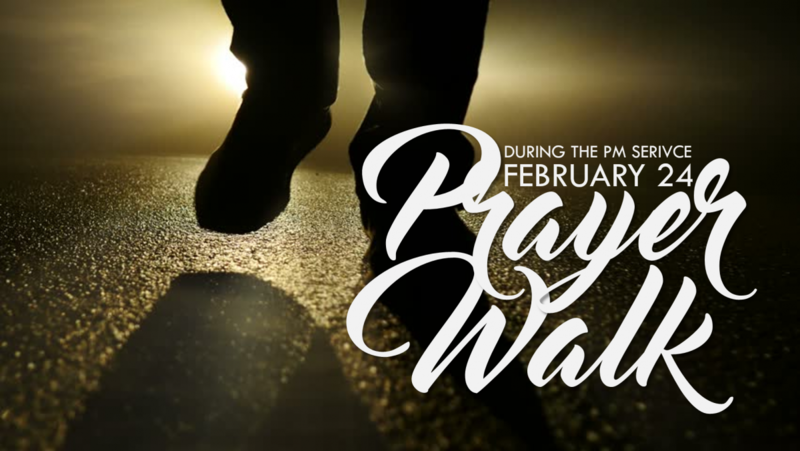 Join us February 24th during the PM service for a Prayer Walk. No one is in trouble but sometimes you just need a time-out. 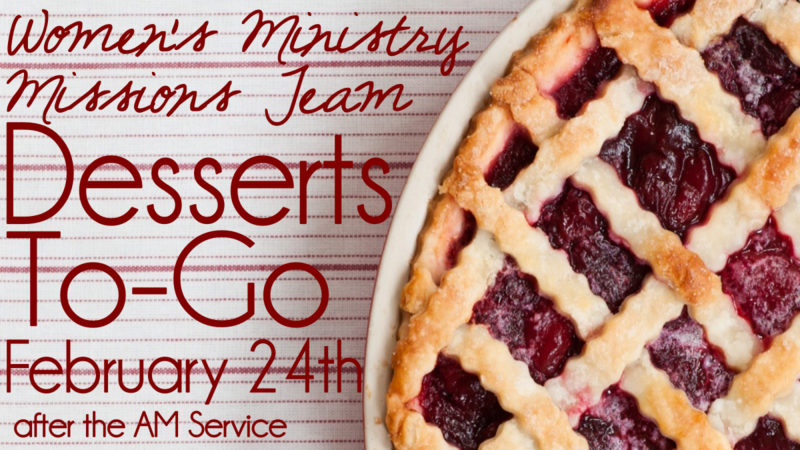 Join the women of FBC Redwater on February 24th for a movie night. Pam Riddle will be host the event at her house, beginning at 6:30pm. 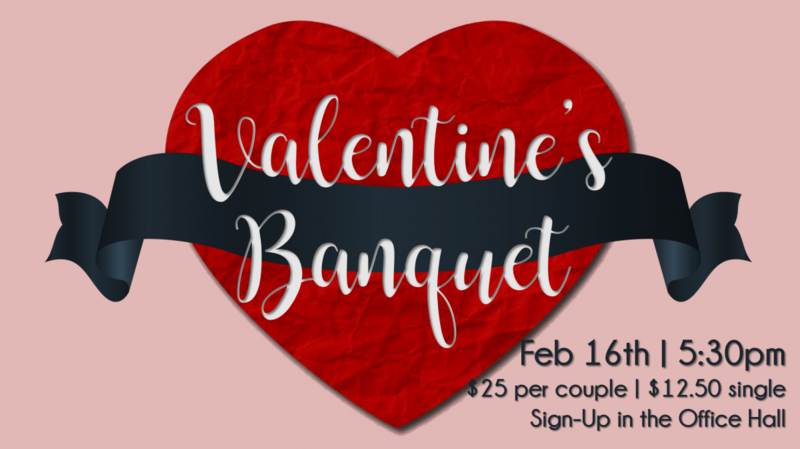 You are welcome to bring finger foods or your dinner. 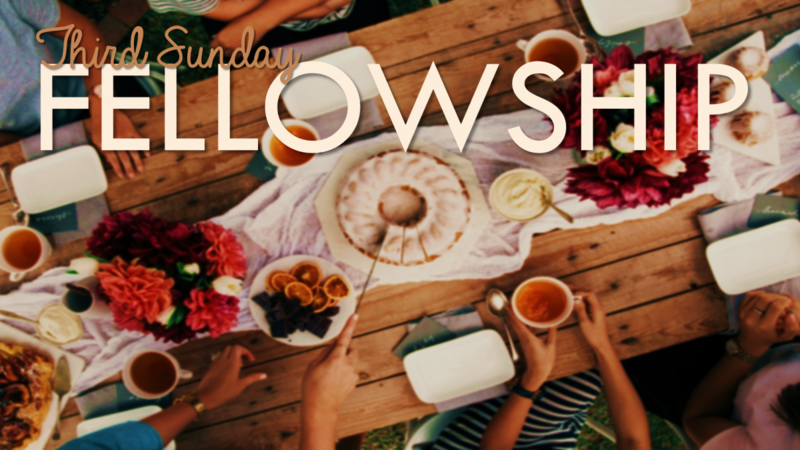 Juice and snacks will be available in the Fellowship Hall after Worship Celebration on February 17th. 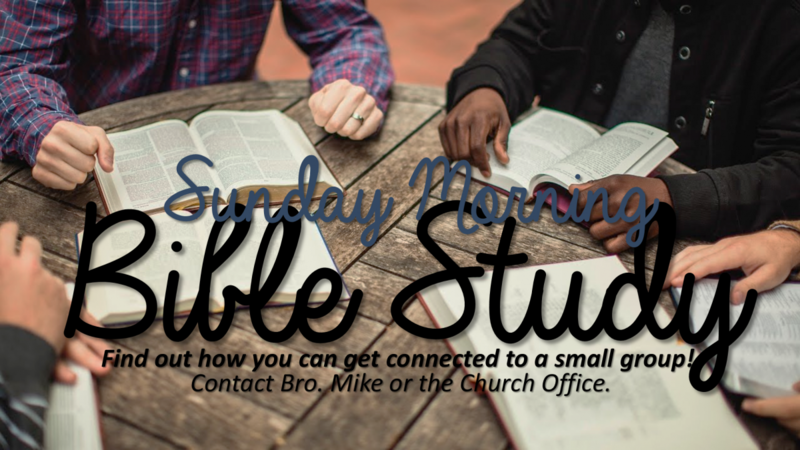 This is a time to fellowship with one another and to meet/greet any new members or visitors.